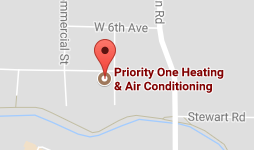 Priority One | Eugene's Leading Heating & Air Contractors, HVAC, Ductless. Call today to find out which system will work best for you! We service and repair all makes and models. Well maintained systems work more efficiently and last longer. Find out if you need a duct cleaning, special filter or other device to improve your air. 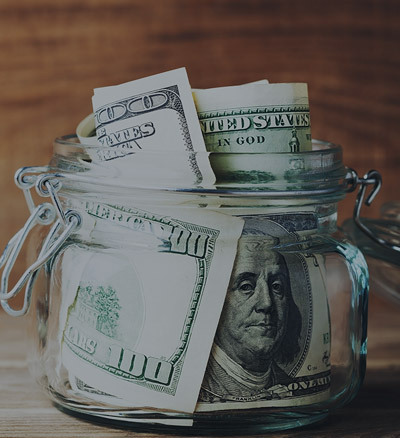 Join our Savings Club! Enjoy the benefits and keep your system operating at peak efficiency. 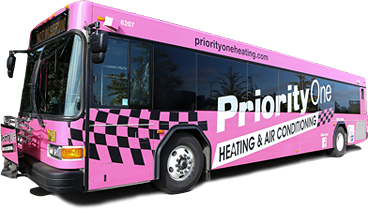 Priority One Heating & Air Conditioning helps Lane County’s residential and commercial customers with their heating and cooling needs. You can count on us to offer quality and professional services in order to keep your heating and cooling systems working efficiently. We understand that your time is valuable, and that’s why we will do our best to get to your home as fast as possible. We want to repair your heating and cooling system so that your home will stay at a steady and comfortable temperature. We carry many different parts for repair on our service vehicles, so we usually have the part that is needed for your repair. If we do not have the part you need, we will not charge anything extra to get it. We offer reliable and affordable services for all of our customers. It is our goal to make all of our customers happy. We have earned a good reputation, and we will do whatever it takes to keep it. Our qualified technicians are well-trained, professional and courteous. We offer continuous education for our technicians in order to stay up to date on the latest technology and more. 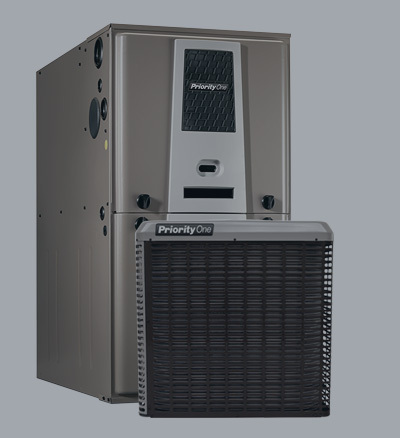 Priority One offers dependable heating, cooling and indoor air quality services with a 100% money back guarantee. 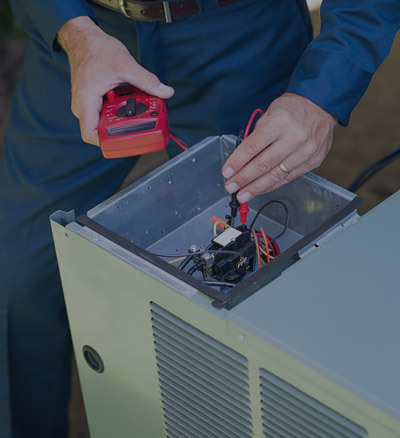 We offer maintenance programs for heating and cooling systems, because we know that it is very important that your unit continues to operate smoothly and efficiently. Many small problems can be fixed before they turn into big problems. If you get your heating and cooling unit inspected on a regular basis, you can prevent many problems from occurring.